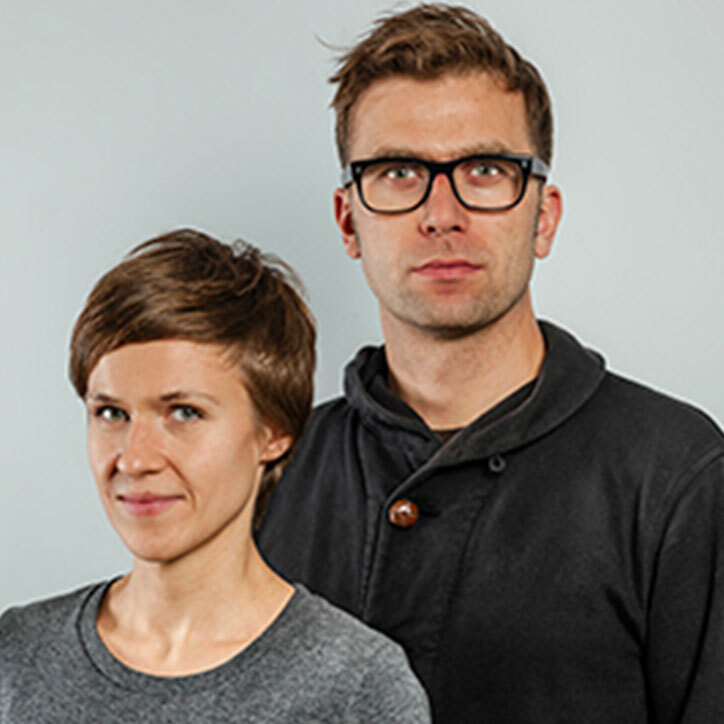 Studio Rygalik was established in 2006 by Tomek Rygalik. For the first two years it functioned between London and Lodz, Tomek’s hometown. Since 2009 the studio is based in Warsaw. This is when Gosia Rygalik joined the team to become a partner in 2012. Studio Rygalik develops a wide variety of comprehensive projects. The focus is on furniture, products and spaces. 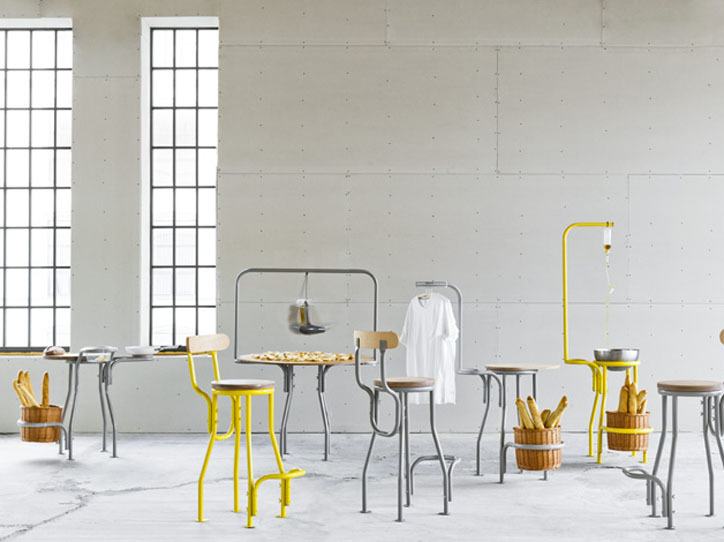 The scope is wide – from design, development and implementation of new products to site-specific installations and production of limited editions, as well as objects, dining experiences and workshops that explore the relations of design, food and eating. 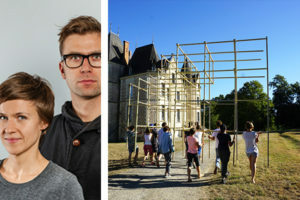 The team remains on the fringe of distinctly commercial activities, while engaging in cultural practices and building its experimental identity. 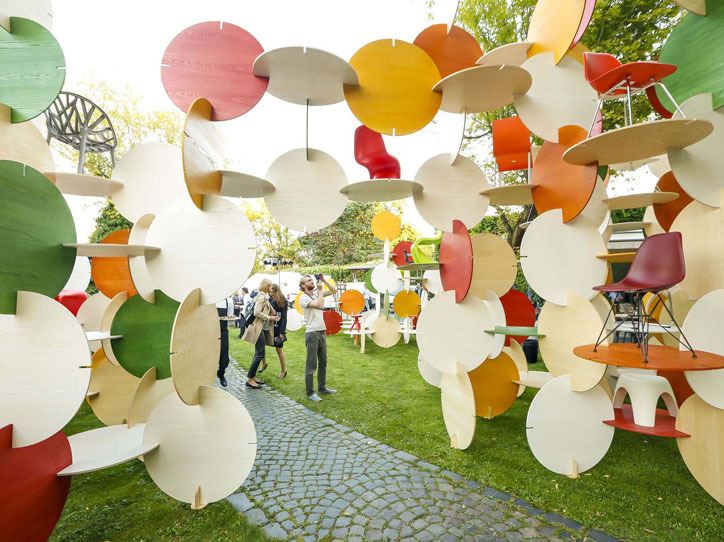 The work includes projects for ABR, Absolut, Artek, Bozar, Comforty, Dupont/Corian, Heal’s, Heineken, Ideal Standard, Iker, Moroso, Noti, Pfleiderer, ProfiM, Siemens and EU Presidency. Over the last few years the work was exhibited in Berlin, Frankfurt, Lodz, London, Milan, Munich, New York, Tokyo, Poznan, Warsaw, Valencia, and Vienna. It was also published internationally in magazine articles and press features, including Icon, Interni, Wallpaper, Experimenta, Blueprint, New York Times, and Financial Times. 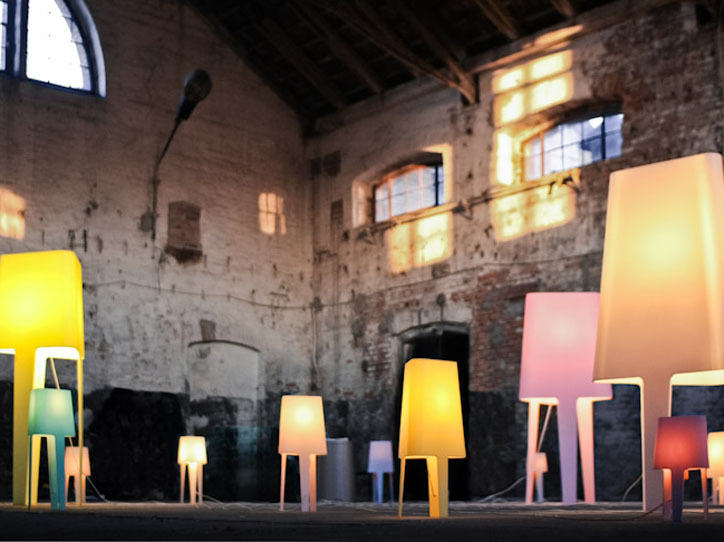 Tomek Rygalik (born in Lodz in 1976) is a designer, curator and educator with a Ph.D. in Industrial Design. He studied architecture at the Technical University of Lodz and graduated from Industrial Design at Pratt Institute (1999 BID). He then worked with design companies in New York, consulting for international clients. After graduating from the Royal College of Art in 2005 (MA), he joined the RCA staff as a Research Associate and established Studio Rygalik in both UK and Poland. 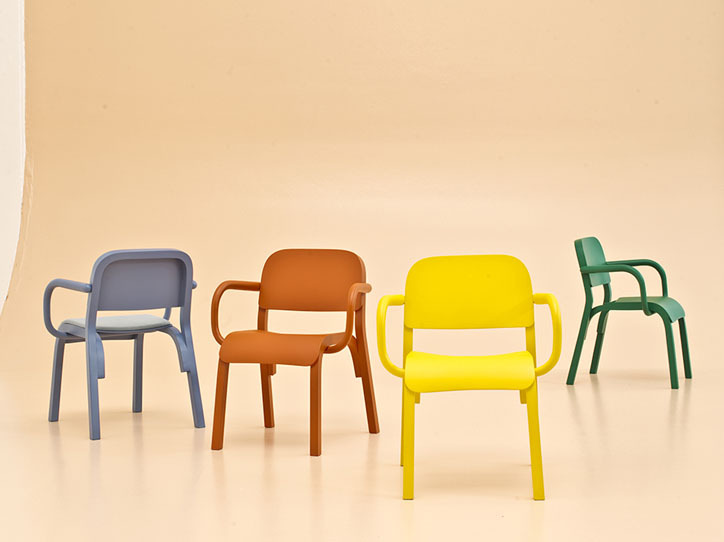 Since 2005, he designs for companies including Moroso, Ideal Standard, Siemens, Heineken and Iker. 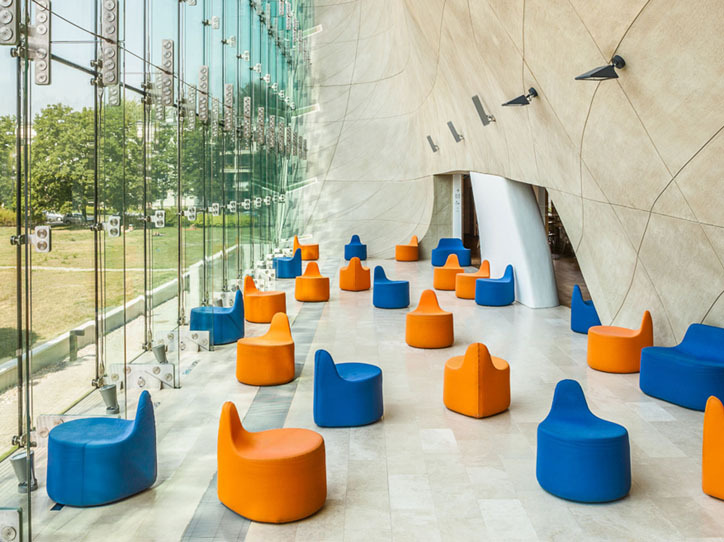 Besides leading a design course at the Academy of Fine Arts in Warsaw (PG13), since 2010 he also provides creative direction for leading Polish furniture brands including Comforty and Paged. Gosia Rygalik (born in Warsaw in 1982) graduated from the Design Department at Warsaw’s Academy of Fine Arts (2010 MA). She also studied at the Danmarks Designskole in Copenhagen and worked with a design studio in Copenhagen. During her studies in Warsaw she was a member of the PG13 platform – responding to experimental design briefs, exhibiting, organizing and taking part in design workshops and competitions as well as industry supported projects. Her MA studies were focused on experiencing food. 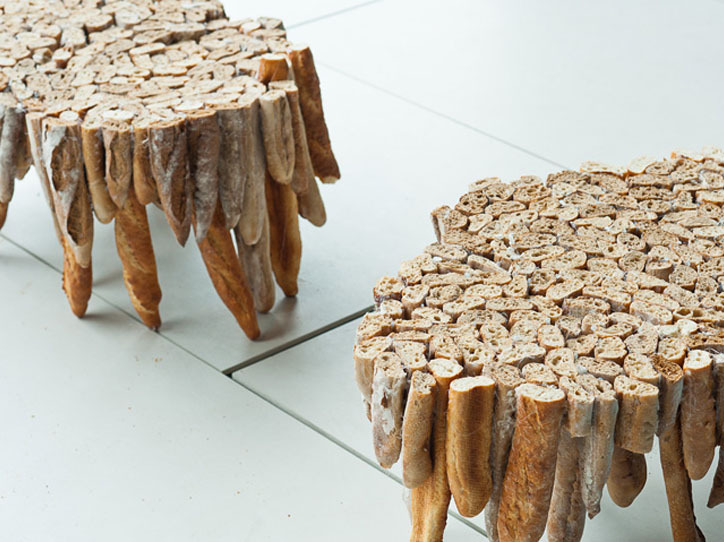 The relationship between design and food is an important field of her theoretical research and design practice.